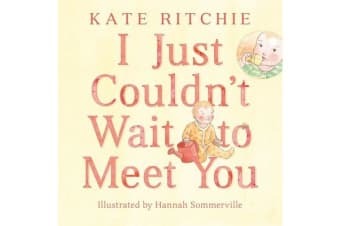 A gift board book edition of much-loved actor and radio host Kate Ritchie’s debute picture book. When you were still a treasured bump, tucked safe away inside, I thought about you night and day and in my sleep – it’s true. My heart was full of hope and love. 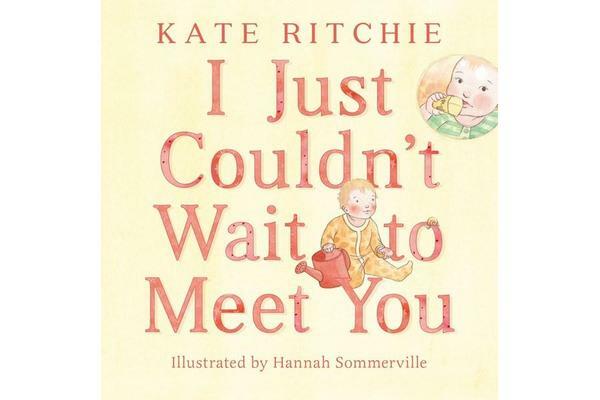 I just couldn’t wait to meet you.